The Butcher's Wife is adapted from Li Ang's original award-winning novel (United Daily News, novella award, 1983), describing in a small town of southern Taiwan during the Japanese occupation era, an orphan, Lin-Shi being sold to be the wife of a butcher, Chen-Jiang-Shui by her aunt and uncle. The story tells about the fate and tragedy of the traditional women, and the author boldly described how women were being abused and repressed. The heroine, Lin-Shi, who has been abused by her husband, finally decided not to repress herself and started to revenge—she killed her husband, who was sleeping at that time, with the butcher's knife. 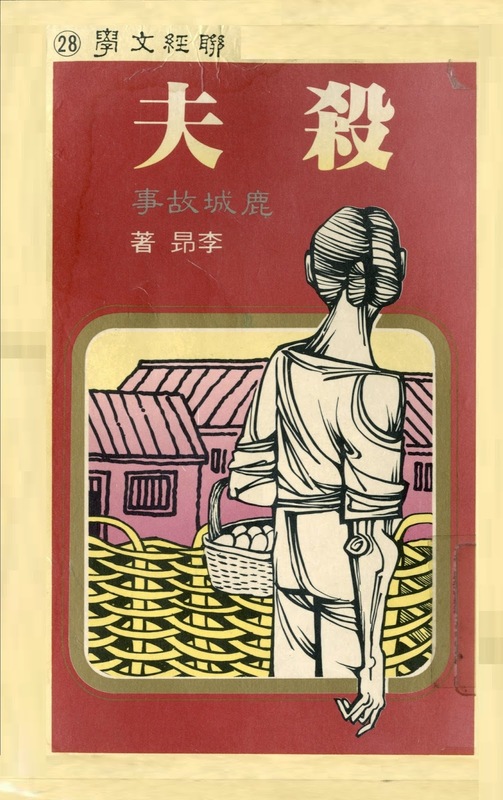 The novel The Butcher's Wife can be viewed as the representative of women literature in Taiwan. Li-Ang selected bold theme and used delicate wording to arrange and narrate the whole story. The shape of characters and the plot structure are all unique, making the wording in the story powerful and affecting. In the sexism era, the novel reflects the situation of repressed women and the revenge of women. The Butcher's Wife has been translated into English, German, French and Japanese versions and published. By virtue of this book, Li-Ang has become one of the novelists in the literary world.